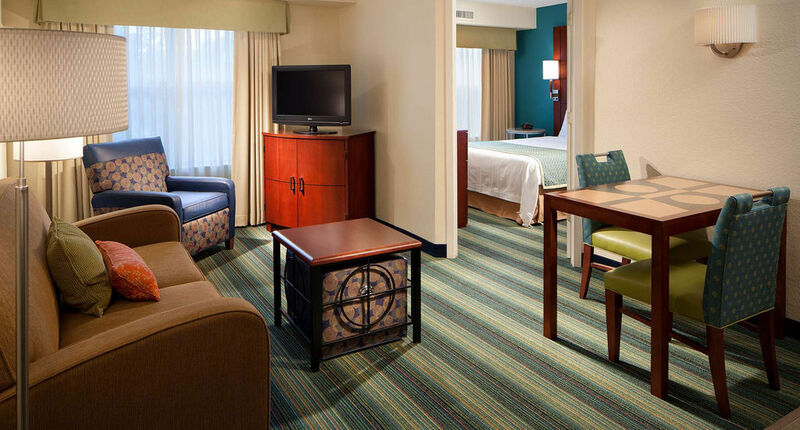 The Inn at Mayo Clinic Marriott Moves to Evolution Voice Hosted Telephony Service. 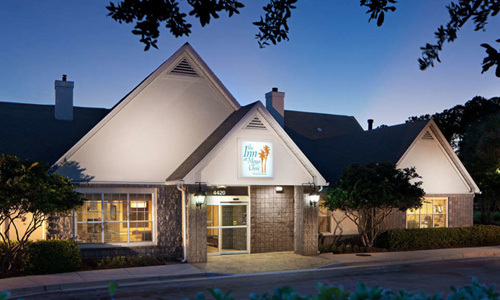 Fourteen IP is pleased to welcome the The Inn at Mayo Clinic Marriott to the Evolution Voice Hosted Telephony Service. 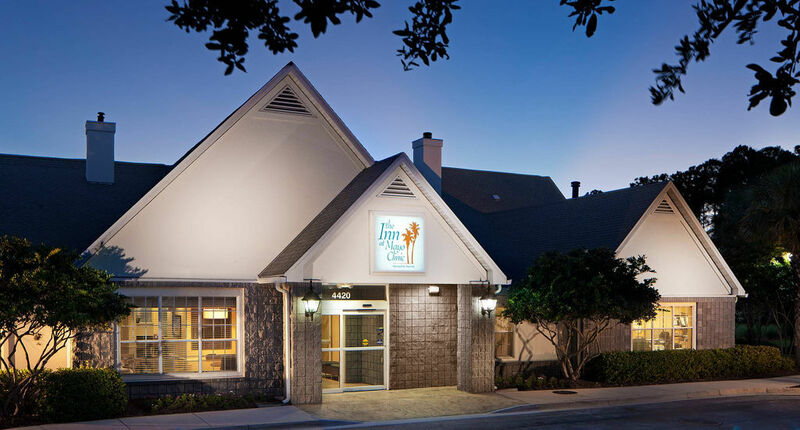 Less than 5 miles from Jacksonville Beach The Inn at Mayo Clinic Marriott offers 78 spacious studio, 1 and 2 bedroom elegant suites with fully fitted kitchens and free high-speed internet. The hotel is connected to the Mayo Clinic by a climate-controlled walkway and is located less than 13 miles from La Cruise Casino and 15 miles from Alltel Stadium. No detail is overlooked, from full kitchens with granite worktops and stainless steel appliances, to a free hot breakfast buffet each morning. 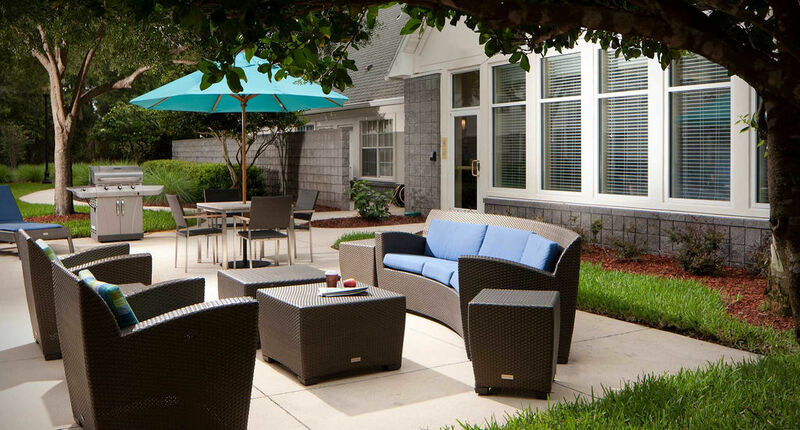 Just 4 miles from Jacksonville Beach and convenient to major attractions, this unique Jacksonville, Florida hotel also offers an onsite fitness centre and for guests with special needs, rooms with walk in showers are available.